Buy Some Gumbo Kings Stuff! Show off your musical good taste to the world! Your purchases are processed by the fine folks at PayPal.com. It's here! 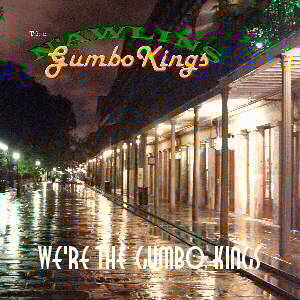 The debut CD by the Gumbo Kings, We're The Gumbo Kings. US $15.00, $3.00 S/H. 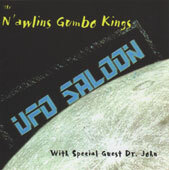 The Gumbo Kings second release, UFO Saloon. US $15.00, $3.00 S/H. New and for the holidays! 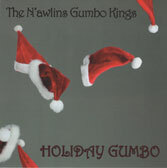 Gumbo Kings third CD, Holiday Gumbo. US $15.00, $3.00 S/H. Click the button to check out.